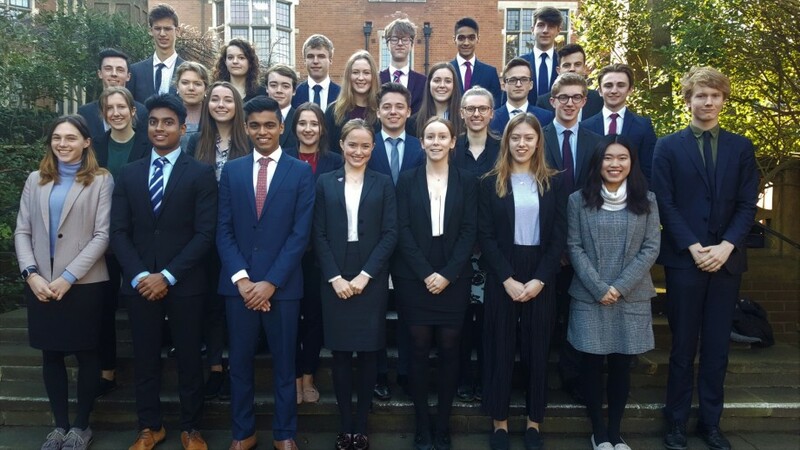 We have been celebrating an amazing year for Oxbridge offers! 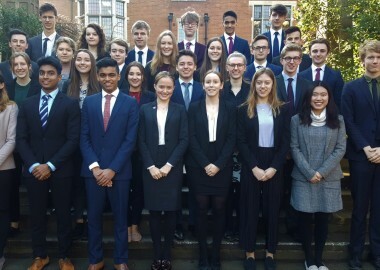 This year, 12 students have received offers from Oxford University and 26 have received offers from Cambridge University, making the total number of offers a whopping 38! The offers are for a wide range of undergraduate courses such as Classics, Biomedical Sciences, Engineering, History, Psychological and Behavioural Sciences and Law. This number is one of our highest ever - close behind the 41 offers of 7 years ago! Congratulations to all the students - we are absolutely delighted and you should be very proud of your achievements.